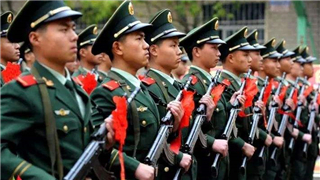 On March 29, local time, after 18 days of concerted and cooperative efforts, the 6th Chinese peacekeeping engineer contingent to Mali and the Bangladesh peacekeeping infantry battalion jointly completed the restoration task of a 1,500 meters blocking trench. 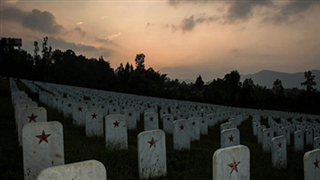 China has kicked off a campaign to promote paying tribute to revolutionary martyrs as Tomb-sweeping Day draws near. 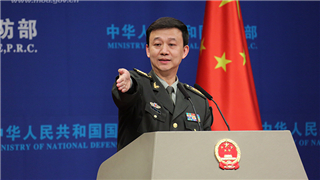 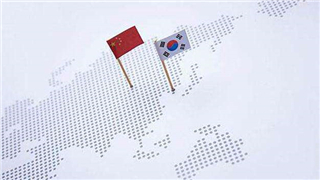 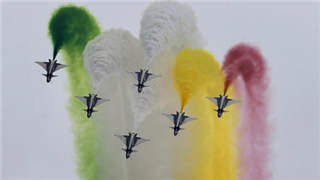 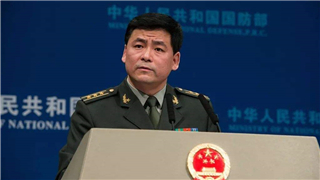 The Taiwan issue is China's internal affairs that concerns China's core interest and Chinese people's national feelings and brooks no foreign interference, a spokesperson of Ministry of National Defense said here Thursday. 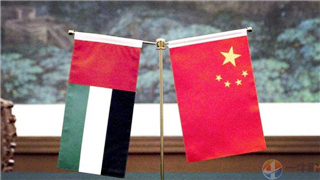 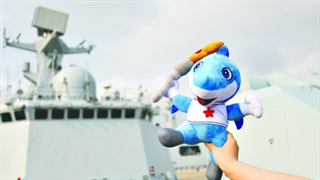 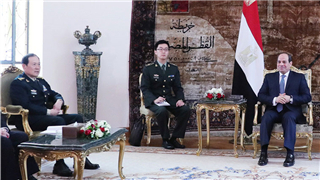 The 7th International Military Sports Council Military World Games have so far received registration information of 7,840 athletes, a spokesperson for the Ministry of National Defense said Thursday. 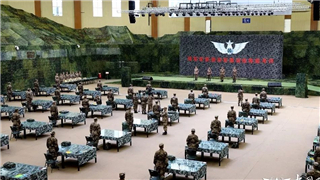 The closing ceremony of the 15-day China-Cambodia joint military exercise "Golden Dragon 2019" as held on March 25, 2019, local time, after completing an integrated anti-terrorism drill in mountainous area of Kampot Province, Cambodia. 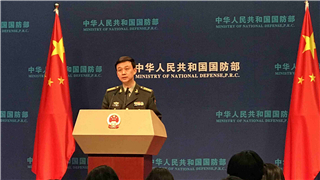 The 6th Chinese peacekeeping force to Mali conducted a joint defense exercise with the United Nations Multidimensional Integrated Stabilization Mission in Mali Sector East at the Super Camp in Gao on March 22. 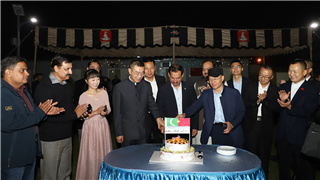 At the invitation from the Sector South Commander of the MONUSCO, who is also a Pakistani, over 40 troops from the 22nd Chinese peacekeeping engineer contingent to the DRC participated in the Pakistan Day celebrations held by their Pakistani counterparts. 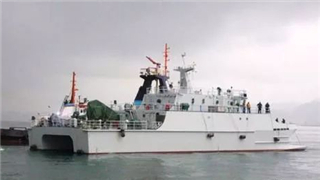 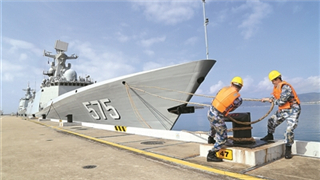 At about 10 a.m. on March 20, 2019, the Chinese guided-missile frigate Yueyang (Hull 575) set sail from a naval port in Sanya, a city in southern China’s Hainan Province, for Malaysia, to participate in the 15th Langkawi International Maritime and Aerospace Exhibition.